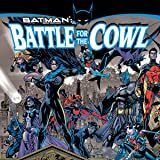 A devastating earthquake has left Gotham City in ruins, and the government is getting close to completely cutting it off from the rest of civilization. 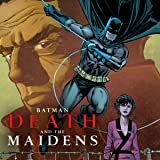 But there's one man who's vowed to save Gotham from whatever foe it comes up against, and now Bruce Wayne must put aside his life as Batman and put on his suit and tie as he takes his fight for the fate of Gotham to Washington, D.C. 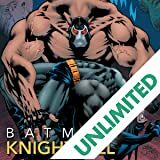 Lurking in the shadows is the mysterious Nicholas Scratch who will do everything in his power to ensure Gotham becomes a No Man's Land! 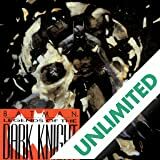 In this, the final act before the beginning of the classic event, "No Man's Land," Bruce Wayne, Robin, Nightwing and many others try to save their city from destruction once again-this time at the hands of the U.S. government. 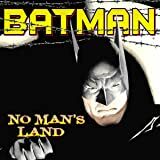 BATMAN: ROAD TO NO MAN'S LAND VOL. 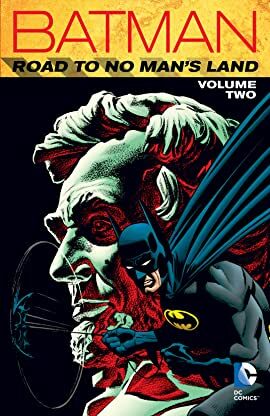 2 collects for the first time the complete "Road to No Man's Land" storyline that rocked the Bat family and leads into the hit crossover event No Man's Land, Reprinting DETECTIVE COMICS #727-729, BATMAN #560-562, BATMAN: SHADOW OF THE BAT #80-82, THE BATMAN CHRONICLES #15, AZRAEL #47-50, and BATMAN: NO MAN'S LAND SECRET FILES AND ORIGINS #1.